A new magazine scan, from the latest edition of Figure King magazine, gives us our first look at the upcoming Spider-Man S.H. 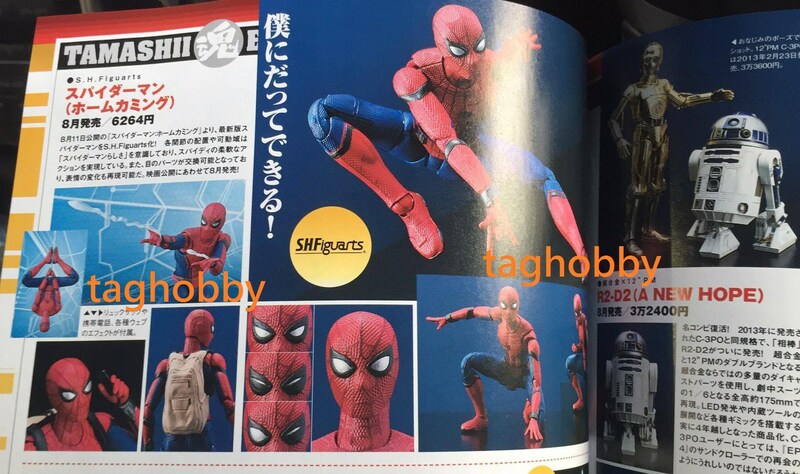 Figuarts from the new Spider-Man: Homecoming movie. 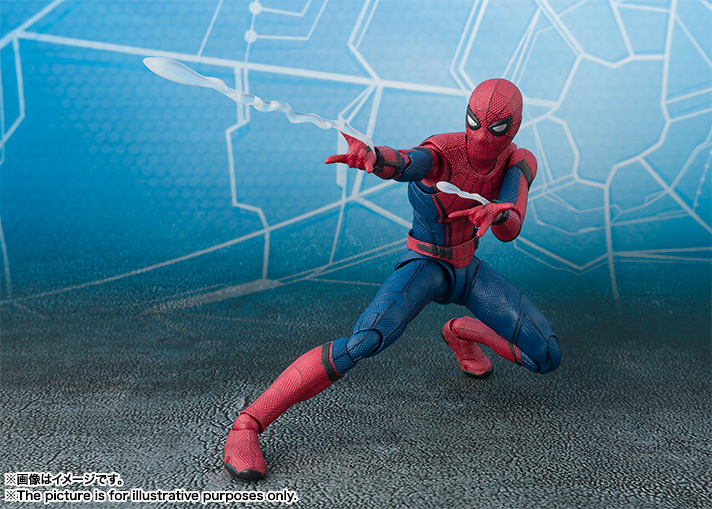 The Spidey figure looks to include multiple interchangeable hands, webbing effects pieces, a backpack, a cellphone and swap out emotive eyes. 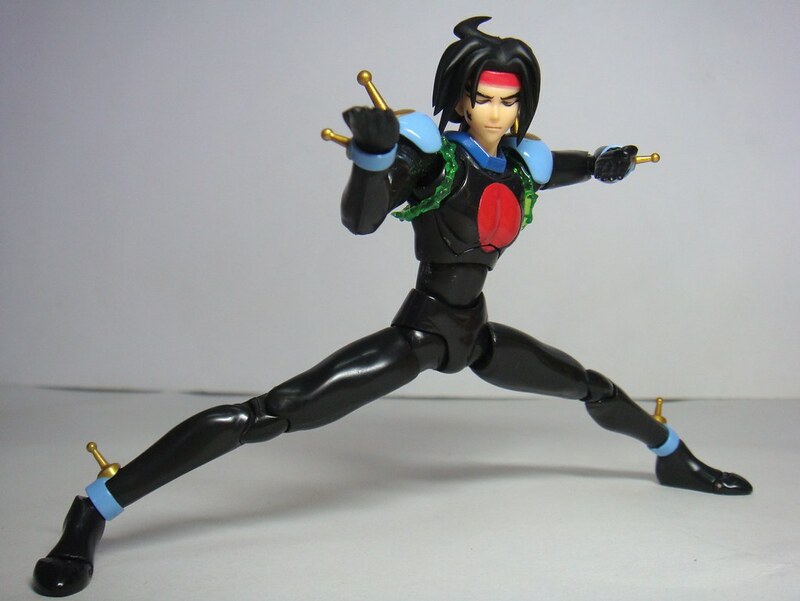 The figure is scheduled for release in August at a price of 6,264 Yen (about $55 USD). The scan comes courtesy of Tag Hobby. We will update with further details and photos as they become available. Click the banner image for the full scan.